1The path to awakening is not really becoming more or better, The path to awakening is more a process of discovering. The path to awakening is not really becoming more or better, The path to awakening is more a process of discovering. Just imagine yourself as a lotus, inside is your source, your truth and the process of awakening is the process of pealing the petals back so you can actually see your essence, who you actually are. Something interesting to notice in the human race is the common themes for the types of barriers that prevent a person from discovering their true self and their true essence. For example, there is some kind of themes like Races, Religions, Countries, Towns, Family, and Genders. A manipulation is a form of inauthenticity. Women on earth are not in a process of authenticity in which the self-esteem is down, they can not be themselves, they can not meet their needs directly. They betray themselves in order to be excepted by others and then force others to do what they want or what their needs want. For example, somebody who needs protection but isn’t able to ask directly for protection creates scenarios when she plays the victim in it. For thousands of years women have been shamed for being women, that they are evil, let them believe that basically, they are the roots where the evil comes from, they have been dominated and as a result, they don’t show up. In other words, they dishonor natural instincts, dishonor their emotions, dishonor their power, dishonor anything that makes them look not good in the eyes of society. But this dishonoring process with women becomes very dangerous because very soon they become deep enough unconscious. Here is where the things get scarier. Becoming very good with manipulation they fool themselves, not only them but everyone else. she is gonna fuel it and encourage him towards it and he will end up believing that all those emotions he felt it when in fact she fuels them in him, she was slowly manipulating him. The main thing is to accept the fact that you actually have rage, see that fact that you actually need protection, see the fact that you do wish that those people break up, see that you want someone to take care of you completely, those unsafe things are the thing you have to own if you want to awake. Once she admits the things that are in her, she can see how she acts and addresses those things directly, she can see what she thinks and address those things directly. The next step is to meet their needs directly with the information which she now has. This is the step of ultimate person empowerment when the manipulation stops and the doors open to the true power of the divine women. Disconnection places out in the life of men in all kind of ways. For thousands of years, little boys have been put in traumatic situations and those situations cause the stress that can not be resolved. Distressed by its very nature is put us in touch by our invulnerability but wait society is not ok with vulnerability, it says: you are weak if you feel that, you can’t be a man and except those things. So what do we do, when a little boy feels all of these and feeling a pain that society says NO You are weak. So there is no other option than to detach. 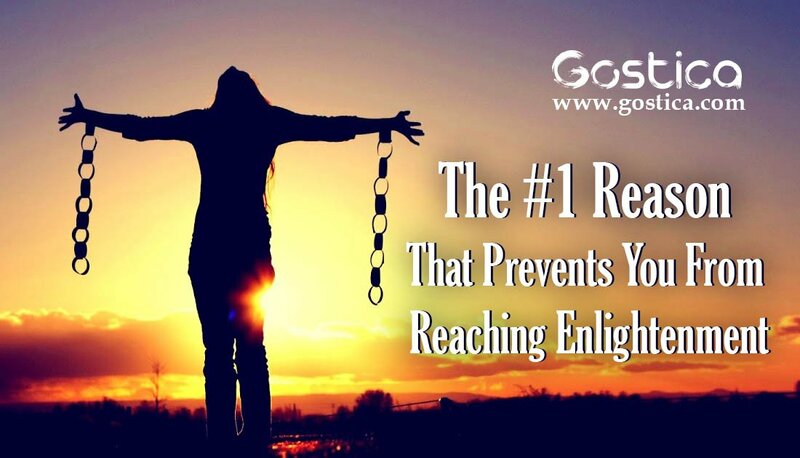 Recommended: What Is Spiritual Enlightenment or Spiritual Awakening? They detach from their emotions first, then disconnect from the thoughts that create the emotions minimizing the way that they feel as a result cruelty and the pain of others seems normal. 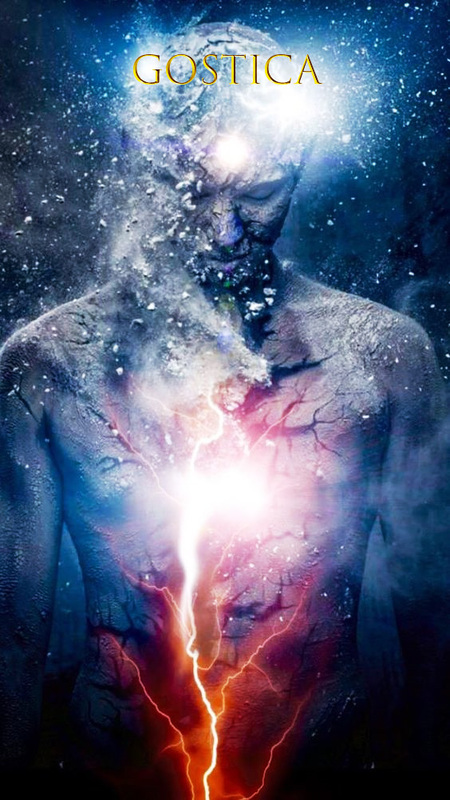 First, they disconnect from the hearts and this fragmentation continues and continues disconnecting men from the world from and the reality of the universe. 1.They can stay for years in a job which they don’t like only because they have disconnected from their heart. 2. They can cause a man’s cruelty without even realizing that they are doing it because they disconnect from the experience of others. 3. Man can feel sad and tell you it’s fine because is disconnected from his emotions. 4. Man can be so focused on his project with his kids that he fails to connect with them when he is even doing that. They feel that the project is more important than them because he is completely disconnected from his children’s world and his children’s feelings, thoughts desires, and needs. The transition of disconnection is quite straightforward, is CONNECTION, learning connection and reconnecting is the answer for men on planet earth. This Means reconnection with his inner truth, reconnection with his essence, with his emotions, with his inner child, with his suppressed personality, with his true desires, with the feelings experienced and desires of others. The most interesting thing for both barriers of man and women is that they both have the same root which is powerlessness. In other words, both copy mechanism designed to deal with the sensation of being completely powerless. But being aware of this directly, as well as effectively, this powerlessness that we are dealing with, is the door to awakening, to further enlightenment to both female and man. I have 162IQ and this is without doubt the biggest bunch of B.S. I have read to date. You all obviously do NOT practice the course in miracles and have no true relationship with Source.